Ewald's Chevy Dealer in Milwaukee, Ewald Chevrolet Buick, is a great dealership to stop on in to for drivers in Milwaukee who are looking for a great selection of new car, trucks, vans, and SUVs for sale within the Milwaukee area. Ewald's Chevy dealer Milwaukee has a huge selection of vehicles for sale in the Milwaukee area for drivers to take out for a spin, whether you need a tough and comfortable new Chevy truck for sale or a speedy new Chevy car for sale, Ewald's Chevy dealer in Milwaukee is sure to a have a vehicle that is right for you, so stop on in to Ewald Chevrolet Buick today and check out their many vehicles for sale, such as the new 2016 Chevrolet Colorado Crew Short 4WD Z71 for sale. This new Chevy Z71 for sale in Milwaukee has a lot to offer, and is a powerful and highly useful truck for sale. Equipped with an awesome 3.6L SIDI DOHC V6 VVT Engine, this new Chevy Z71 for sale runs up to 305 horse power, with an impressive 269 pound feet of torque packed in it as well. This new Chevy Z71 for sale has more to offer that will impress the drivers of Milwaukee, with a broad range and great selection of sweet features and options for drivers to enjoy the use of while driving. Come in to Ewald's Chevy dealer Milwaukee today and you can experience the many features and options that this new Chevy Z71 for sale has to show off, such as its wonderful Off Road Suspension package that provides a comfortable driving experience even when you veer of the beaten, or paved, path, and you can also enjoy the Front Tow Hooks that make it easier to pull and tug on things that you wish to move and further enhances this vehicles capabilities, as well as the Back-Up Camera that makes it easier and much safer to back in and out of parking spaces and busy streets by showing you what is behind you. 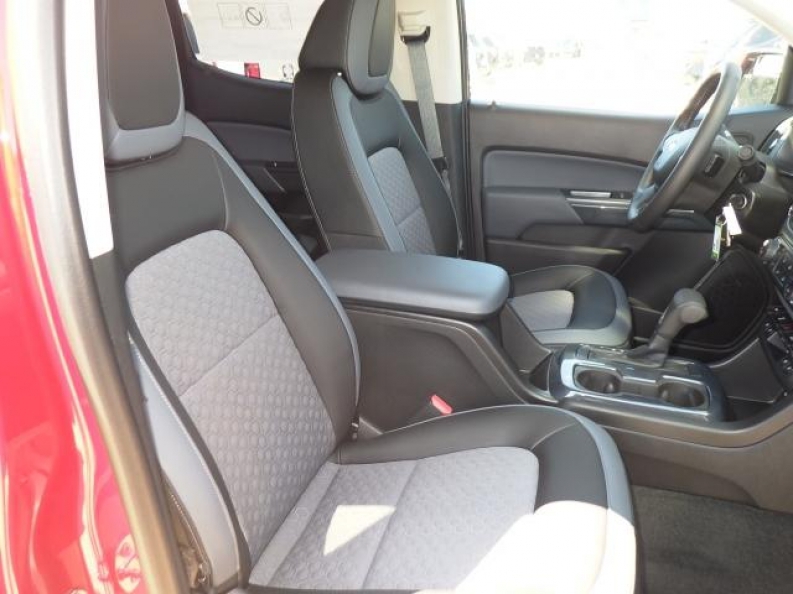 Stop on in to Ewald Chevrolet Buick in Oconomowoc WI today and check out what else this brand new 2016 Chevy Z71 for sale has to offer drivers like you today. 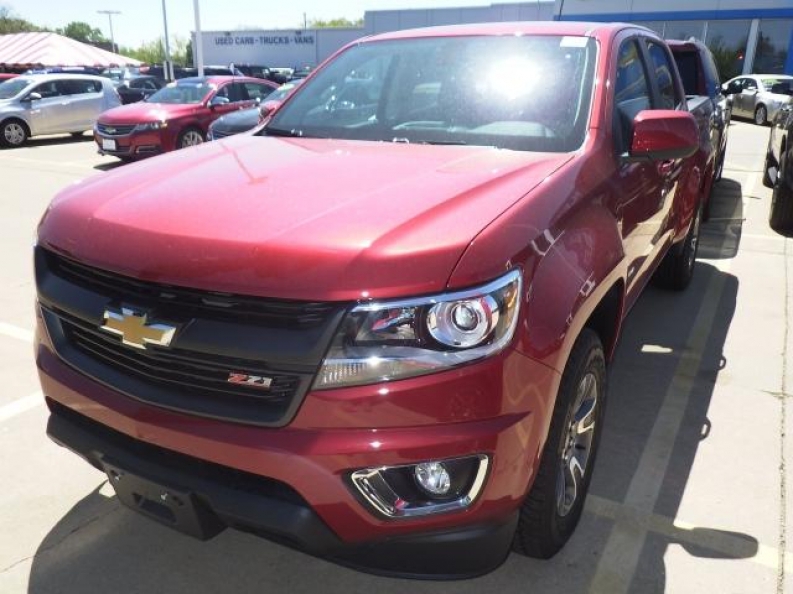 If you still want more information on this Chevy Z71 for sale or if you would like to schedule this vehicle for a test drive, then come on in to Ewald Chevrolet Buick at 36833 E Wisconsin Ave Oconomowoc, WI 53066 today.